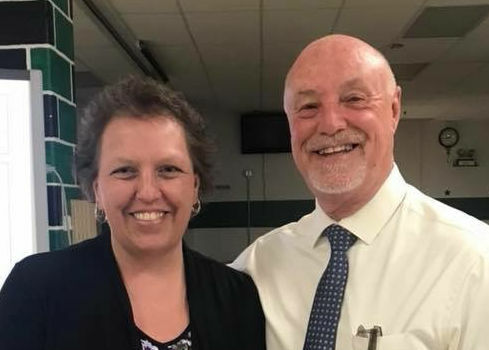 List of Hampshire County Teachers of the Year. 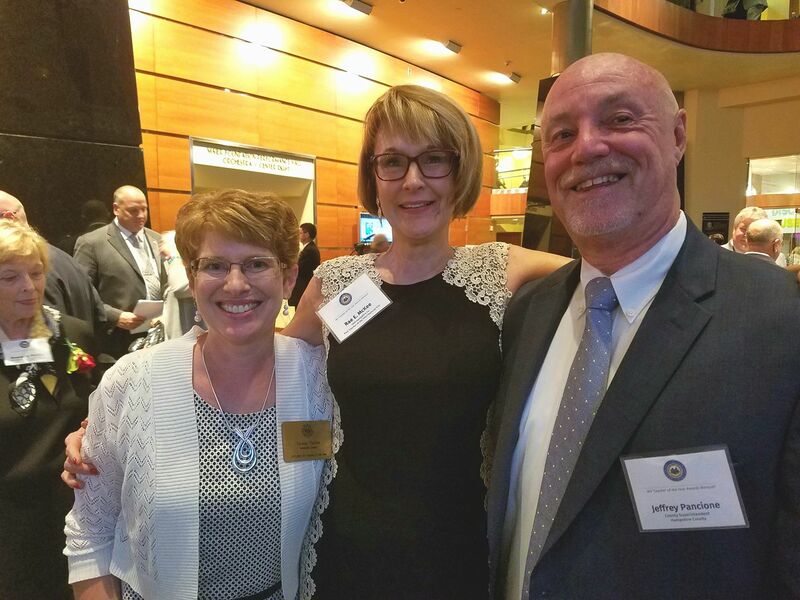 Teresa Thorne, Finalist for WV Teacher of the Year, 2018; Rae McKee, WV and National Teacher of the Year, 1991; and Jeff Pancione, Hampshire County Superintendent of Schools, at the WV TOY Awards Ceremony in Charleston on Sept. 18. 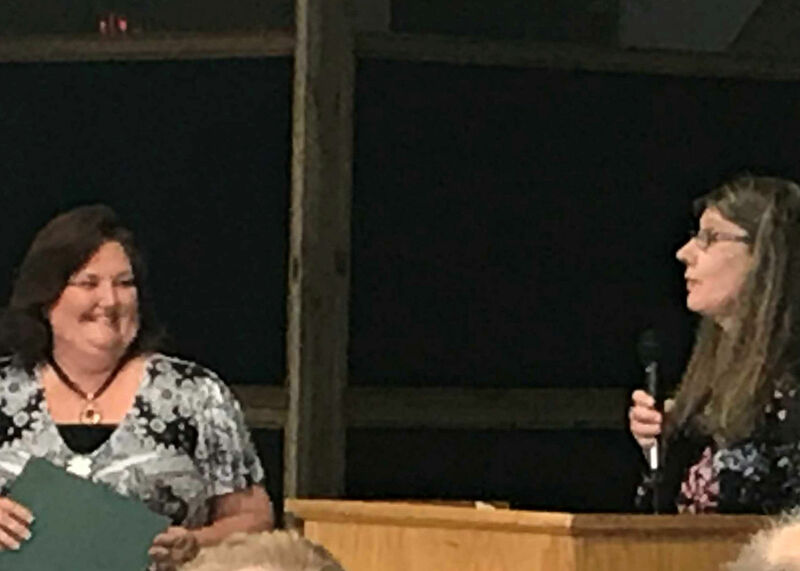 A Jefferson County agriculture teacher was named as the WV 2018 Teacher of the Year.